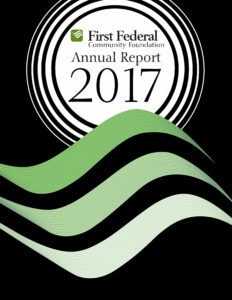 First Federal created and funded the First Federal Community Foundation in January 2015 to continue its long tradition of giving back to the communities it serves. As of March 31, 2015, the bank’s generous gift of cash and stock was valued at more than twelve million dollars. We exist to benefit the communities in which First Federal Savings and Loan Association of Port Angeles maintains full service branches. We are committed to improving the quality of life in these communities by investing in public activities or charitable services to be provided in those communities. We emphasize providing support to capital projects providing valuable community benefits, facilitating economic development or enhancing availability of affordable housing. We invest in the future of communities served by First Federal, rather than simply spending money there. 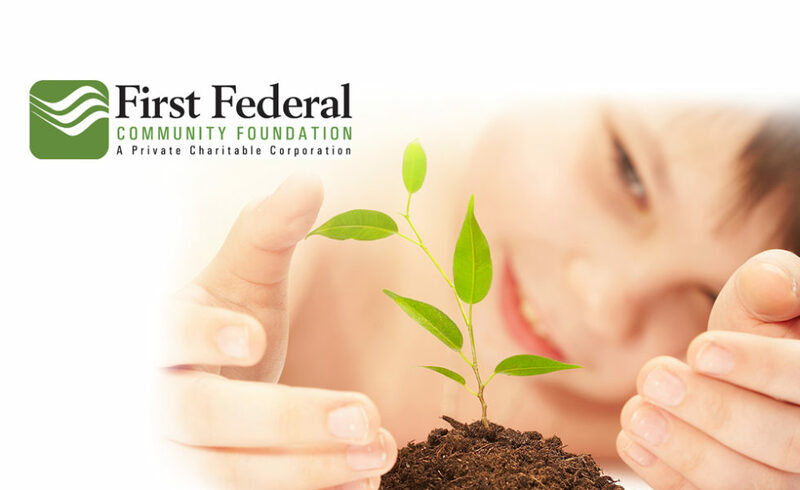 We distribute funds to qualified charitable or public organizations in support of capital projects or charitable services within the communities served by First Federal’s full-service branches. The amount we give for each Priority will vary from year to year. We emphasize joint initiatives with public entities or other qualified charitable organizations in order to create the maximum benefit to our communities. Visit our Grant Guidelines and Frequently Asked Questions to learn more about our giving.